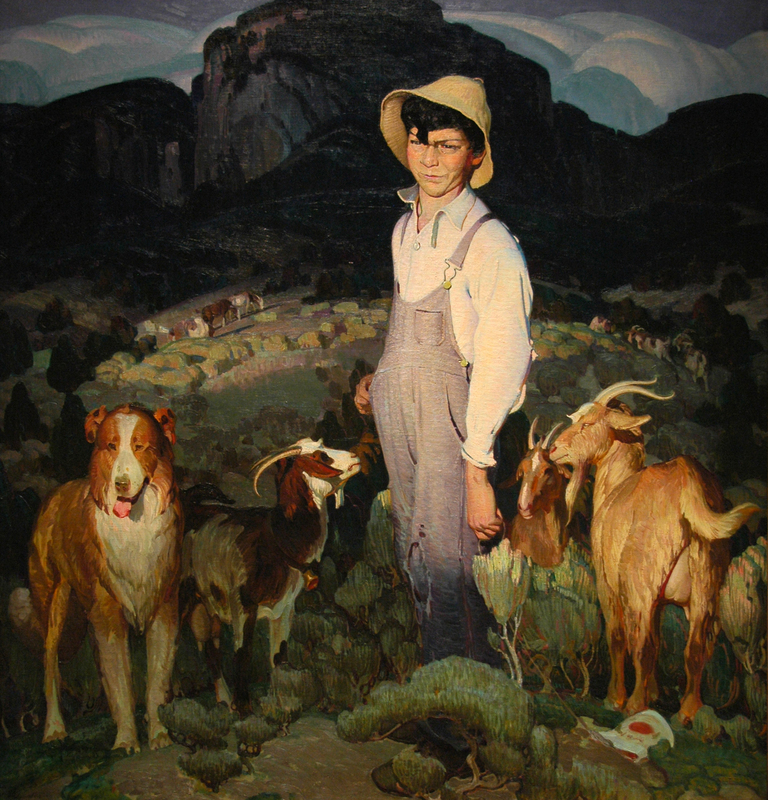 Explore the colorful history that allowed six painters to turn a small mountain village in New Mexico into a premier American art destination. 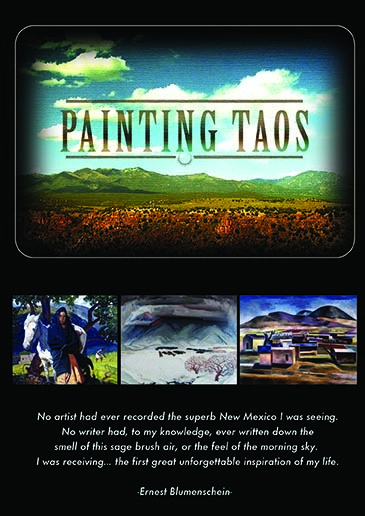 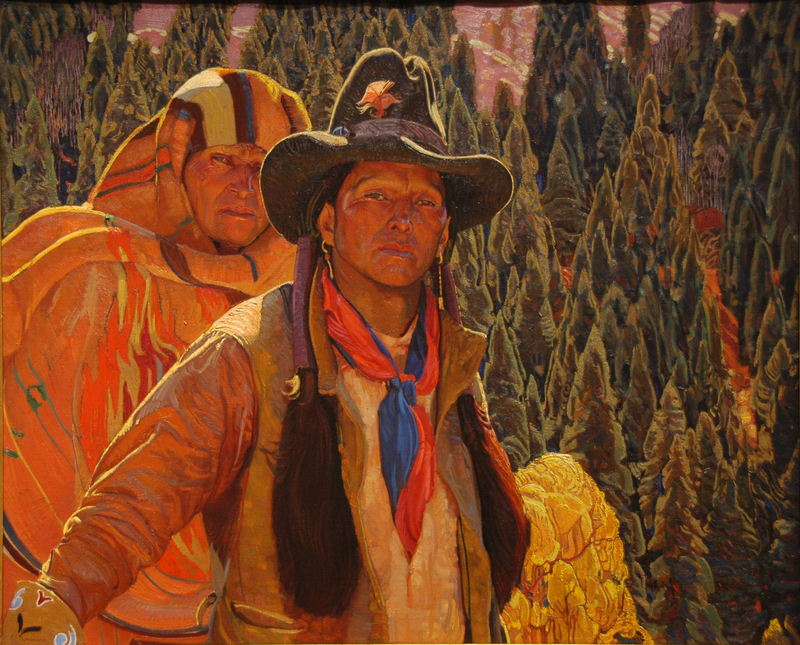 PAINTING TAOS explores the colorful early 20th century history that allowed six relatively unknown painters — collectively known as the Taos Society of Artists — to turn a small mountain village in New Mexico into a premier American art destination, in just a few short decades. 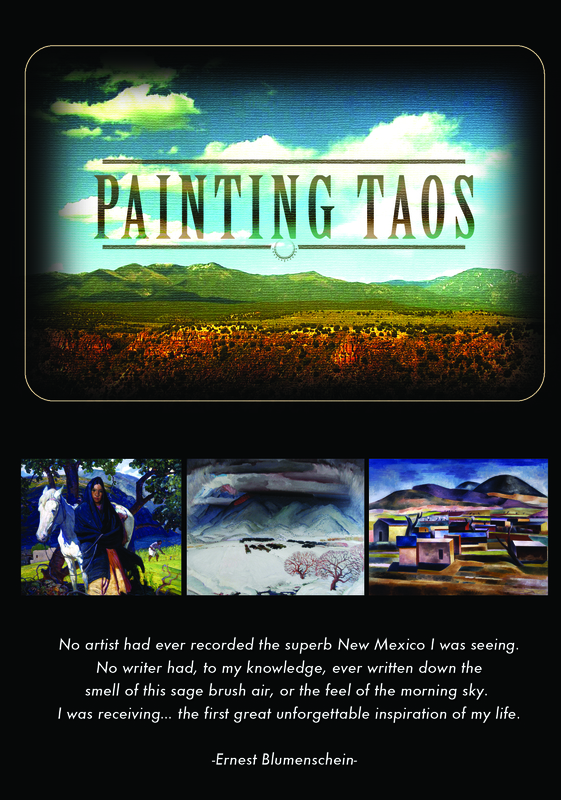 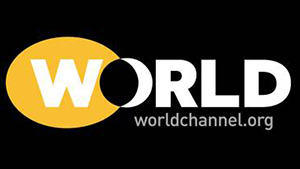 A New Mexico PBS original production.